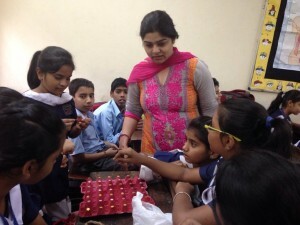 Diwali Mela was organized in the school on 7 Nov 15 in which the students prepared Jelly diyas, wall hangings, chocolates and best out of waste which were put on sale. 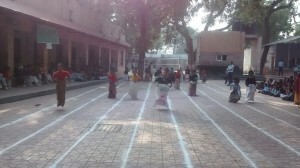 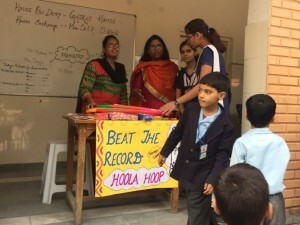 Games were organized and stalls were set up for the mela. 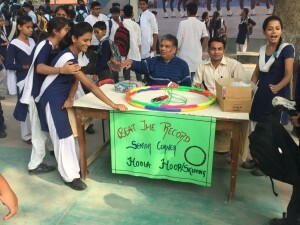 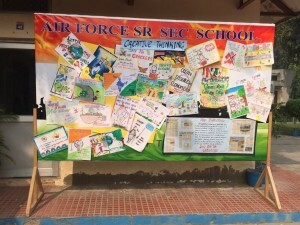 Many competitions were held like poster making, sandwitch making, salad making, rangoli making, etc. 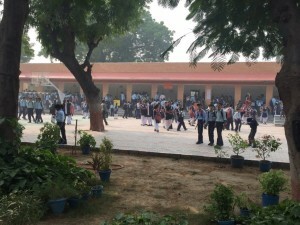 to divert students from bursting crackers. 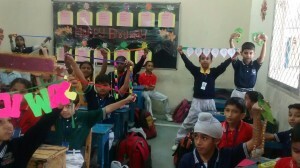 They were told about the ill effects caused by crackers in the morning assembly. 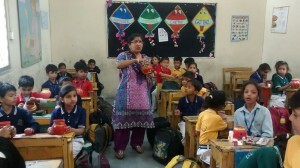 They were encouraged to celebrate Diwali with lights.